Pre-requisites: This unit has no prerequisites. This 4 to 8 hour course is appropriate for anyone who may be required to use small plant and equipment. 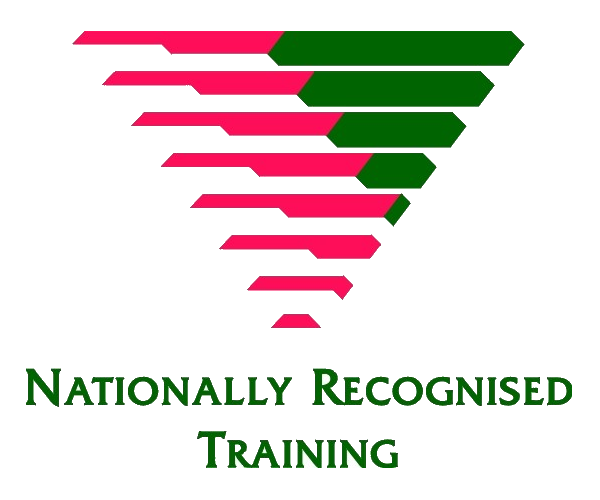 The course comprises a written theory assessment, followed by a practical assessment. Participants need to have a strong command of the English language in order to complete the written assessment for these courses. Daysafe can deliver this course on your site (by appointment if pre-arranged) or at our fully equipped training facility in Karratha. (Eaton Building's old shed) Cnr Pemberton Way.